SB394 Is It Time To Buy Real Estate? New data shows that people in the housing market might get some relief. Should you go out and get one today based on this news. We kick off the show with a story from Greg that sounds like we're about to talk healthcare coverage and driving lessons....but quickly move into three pieces of media fresh off the press! What's important when you're buying property? Where do people cut corners but shouldn't? 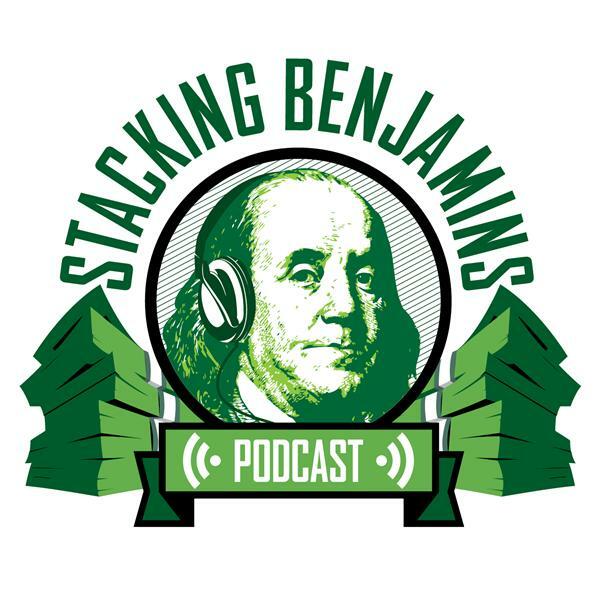 We tackle that on today's roundtable show along with discussions about why Monday morning stinks and we share some lessons learned along the way while investing for over 30 years. It's a wide-ranging blend of fun and information.